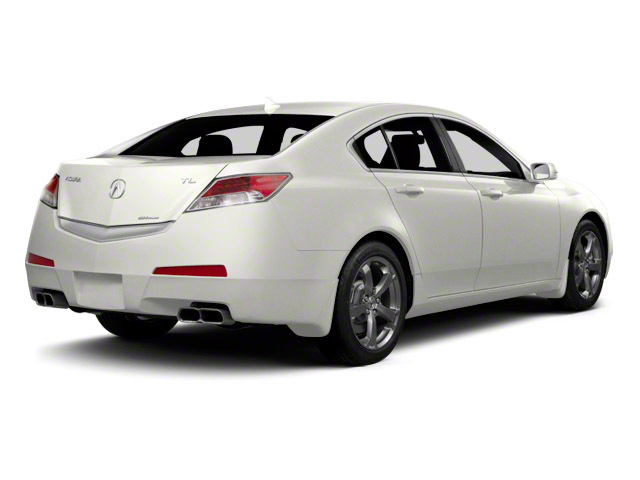 The Acura TL is unchanged for 2014. 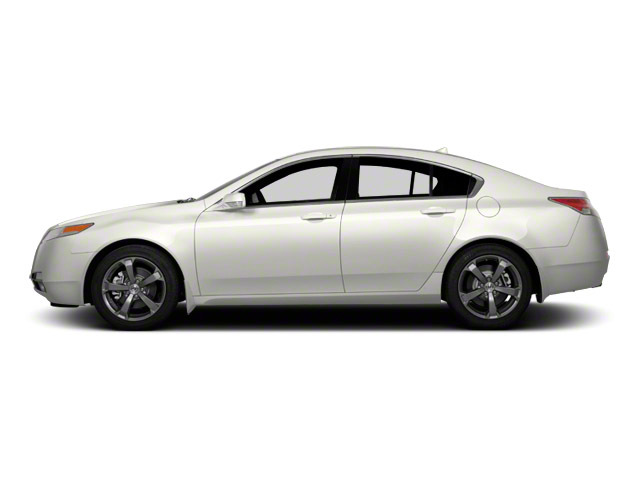 The mid-size Acura TL returns largely unchanged for 2014. 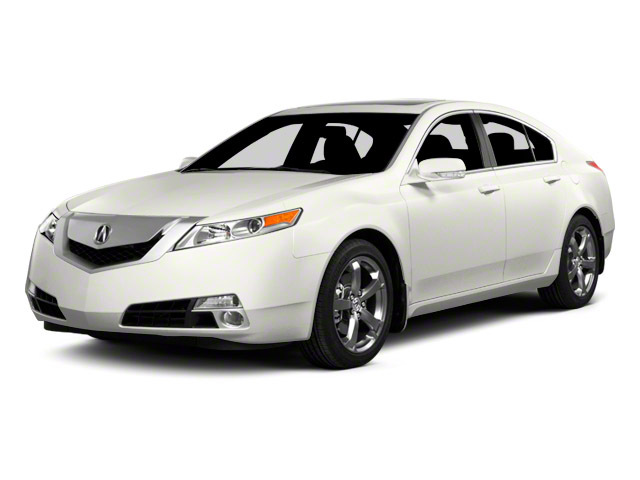 The car continues to feature the bold, angular yet sleek styling that Acura is now known for and a roomy interior with a host of high-tech features. On the inside, the TL has a layout that affords both the driver and front passenger their own personal space, divided by a center console and audio controls that protrude outward. Front occupants get firm but comfortable sport seats and there's space in back for three adults across. A 280-horsepower, 3.5L V6 powers the front-wheel-drive TL through a Sequential SportShift 6-speed automatic transmission. The all-wheel-drive SH-AWD model gets a 305-horsepower, 3.7L V6 and a throaty high-flow dual exhaust system that brings more of a sport-sedan character. Although the all-wheel-drive model does improve the TL's available traction in snow and on slippery roads, the primary focus of the SH-AWD (super handling) is to improve stability in sharp corners by sending torque to the wheels that need it most. The SH-AWD offers an optional 6-speed manual transmission. For both trims, a double-wishbone front suspension and rear multi-link setup assure a firm but smooth ride. The SH-AWD model is tuned for more responsive handling without giving up ride comfort by incorporating a performance-tuned suspension, larger wheels and tires and a version of the electric power steering system tuned for better road feel. Versions equipped with the 6-speed manual transmission also receive numerous other changes to the vehicle's dynamics, including a self-adjusting clutch assembly and a specially calibrated Hill Start Assist that helps hold the vehicle on inclines of 8 degrees or more. The hood is made of aluminum for weight savings in both models. Standard features on the TL include dual-zone climate control, a power moonroof, leather upholstery, a Bluetooth HandsFreeLink calling interface and an 8-speaker, 276-watt sound system. XM Satellite Radio and Bluetooth audio streaming are also standard. Options are limited on the TL, the most noteworthy of them being the Technology Package. It brings premium Milano leather surfaces, plus Acura's voice-recognition navigation system, AcuraLink real-time traffic and weather info, a surround-sound premium system with ten speakers, 440 watts and a 2,500-song hard-drive system and Keyless Access. An active noise cancellation system and ambient lighting system are also included. The Advance option package is also available, which adds a blind spot warning system, larger wheels and ventilated front seats. Thanks to its aggressive styling, the TL stands out in its class; its two separate models cater separately to comfort-oriented buyers and performance enthusiasts. The TL's technology features are better than most other mid-size luxury cars.